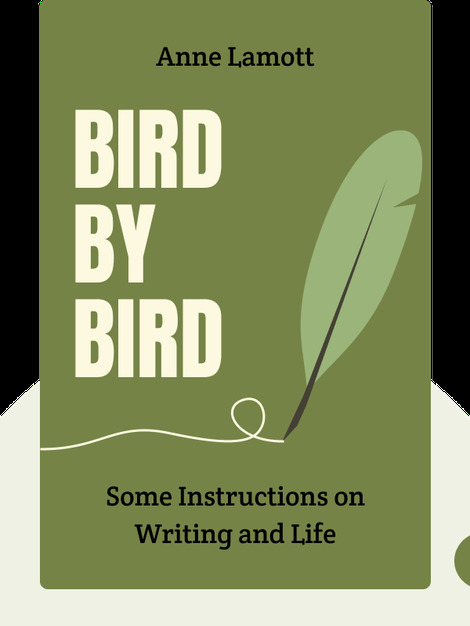 Told from the personal perspective of author Anne Lamott, Bird by Bird is a guide toward becoming a better writer and improving your life along the way. Lamott’s distinctive approach, honesty and personal anecdotes make this book a must for writers or anyone who wants to become one. 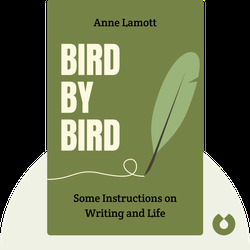 Anne Lamott is a novelist, memoirist and writing teacher. She has published seven novels, including Traveling Mercies and Hard Laughter.